Help Us Develop the Pufferbelly Trail! 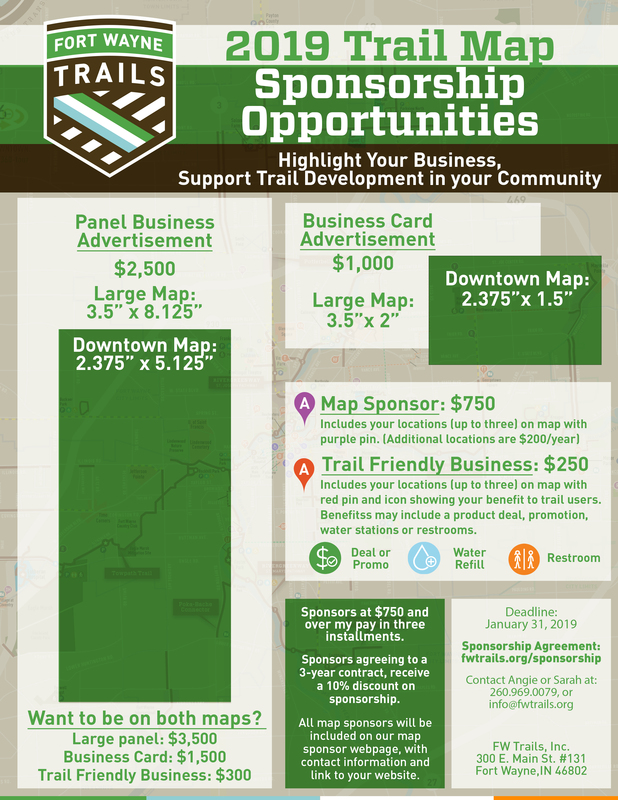 The proceeds from this event will be used for trail development, including converting the former New York Railroad into a paved recreational path that, when completed, will link downtown Fort Wayne to Dekalb County. Called the Pufferbelly Trail, this is an integral section of the regional Poka-Bache Connector Trail that will connect to Pokagon State Park to the north, and Ouabache State Park in Bluffton to the south. The Pufferbelly Trail will provide endless health and recreational opportunities for residents and visitors to the Fort Wayne area. 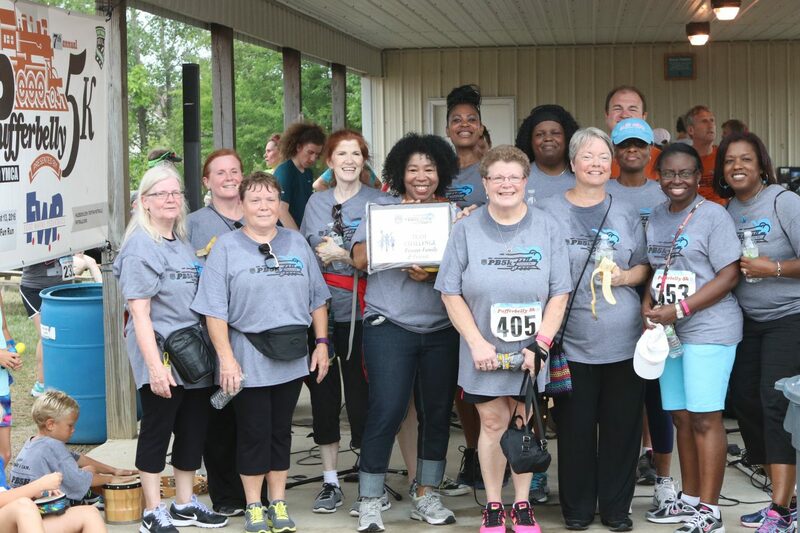 Join us for the 10th Annual Pufferbelly Run/Walk/Stroll. We’ll run the race on the Pufferbelly Trail. The proceeds from this event will be used to further our work developing trails, including new sections of the Pufferbelly Trail. When completed, the trail will be part of the Poka-Bache Connector, running from Ouabache State Park in Bluffton to Pokagon State Park in Angola. This 81-mile connector trail will bring Steuben, Dekalb, Allen and Wells communities together. This trail is a crucial part of the United Trails project in our region. It is planned as a tourist destination and for cultural growth for residents in all four counties. Ultimately, this trail will solidify the fact that Northeast Indiana is a thriving, culturally rich, active, and healthy community that’s a fun place to visit and a great place to live. 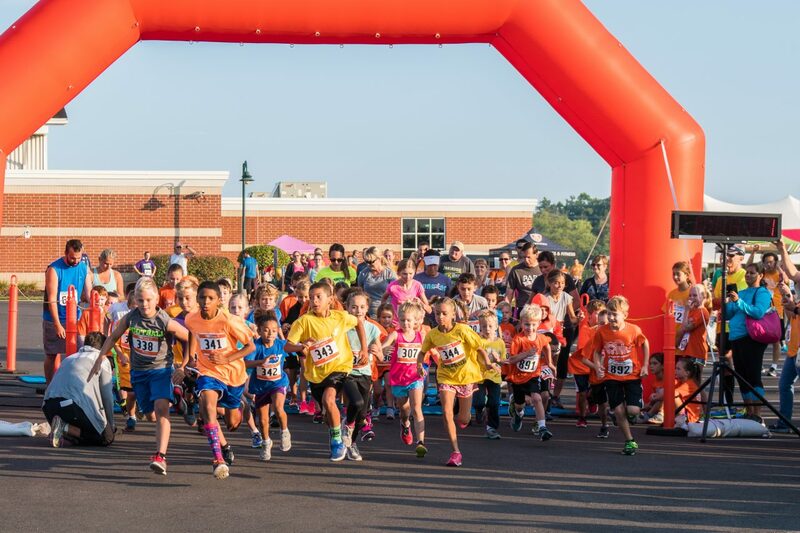 Time: The 1 Mile Kids’ Fun Run starts at 8:10 AM, the 5k Run/Walk starts at 8:30 AM, and the brand new this year 10k Run begins at 8:00am. 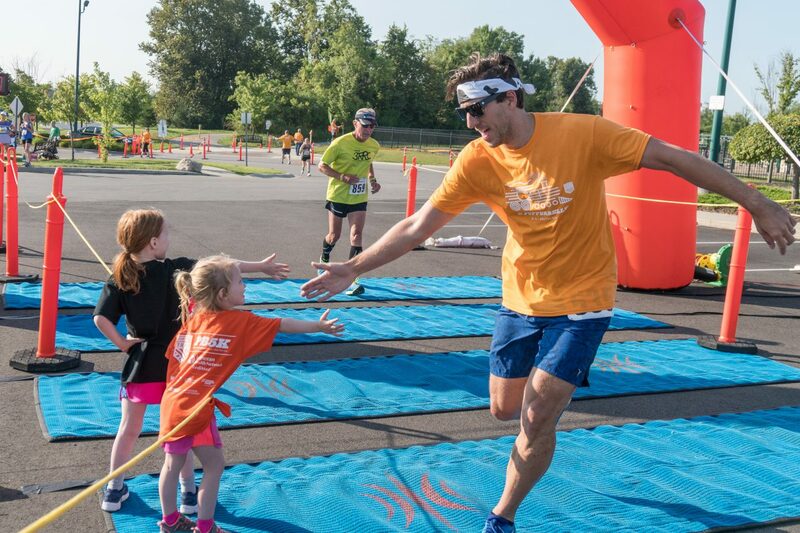 Packet Pick-Up: All pre-registered participants must check-in at the registration table at Parkview YMCA to pick-up their packet on Friday, July 19th from 5 to 7 PM or on race day, Saturday, July 20th, from 7 to 8 AM. 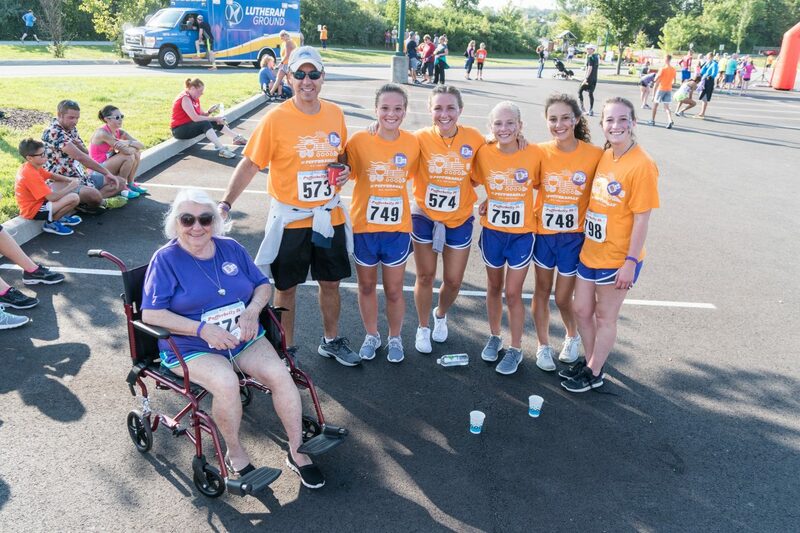 You may also register on-site during packet pick-up on Friday, July 19th from 5 to 7 PM or Saturday, July 20th from 7 to 8 AM for an additional $5.00. T-Shirts will be given to all 5K, 10K, and Fun Run participants who pre-register by June 10th, 2019. Limited quantities will be available to others on race day. Performance shirts are available (in lieu of T-shirt) for an additional $10.00. Timing chips will be used to ensure accurate times for all runners. All participants will be given free access to the Parkview YMCA (including the pool and splash pad) all day. Great door prizes and awards for the top female and male runners in each group and the overall female and male runners will be given out at the completion of the 10K and 5K Run/Walk. Enjoy music, refreshments, kids games, and displays about the Pufferbelly Trail Project. Dogs, in-line skates, skateboards, and electronic devices are not allowed on the running course. 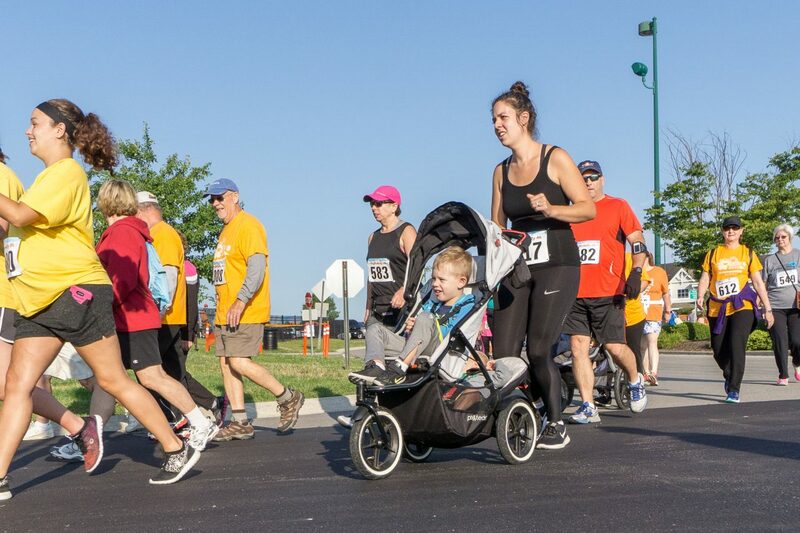 Strollers are permitted for the 5k participants. All pre-registered participants in the Kids’ Fun Run will receive a Fort Wayne Trails t-shirt and a participation ribbon. The top female and male Fun Runner will receive an award. The team with the highest number of participants will receive a plaque. A VIP line at packet pickup will be dedicated to teams, speeding up the packet pickup process. Teams with a minimum of 5 members will each receive an extra goodie! Register your teammates through online registration. Under “Team Challenge”, put your team name. If some or all of your teammates have already registered, contact [email protected]wtrails.org with the names of the registered runners and the team name to have them reassigned to your group. Make sure that everyone on your team includes your team name when they register. If you have any further questions, email us at [email protected] for more information. Photos from last year’s event are available on the Fort Wayne Trails Facebook page.